Once in to the countryside, or even any relatively open green space the evidence is clear to see. 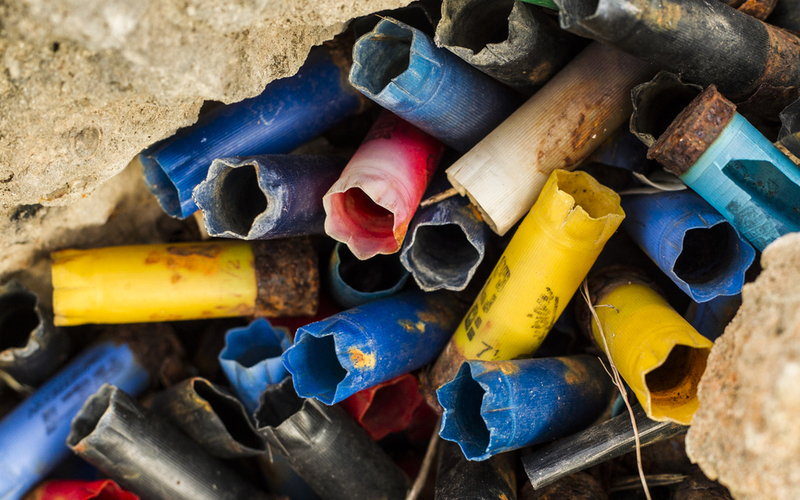 Spent cartridges, hunting hides, hunting lures and cleared ground for trapping are evident. You can support BirdLife Malta and see the work they're doing here. What are all these hunters after? The legal (by Maltese law) quarry in spring is Turtle dove and quail, despite hunting of this type being against EU law. In autumn, the list grows to a legal 41 species. 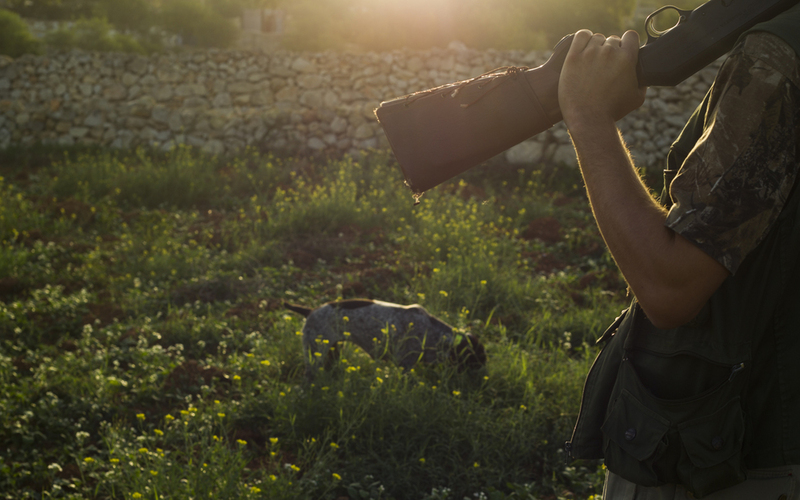 However, Malta is on one of Europe's three major bird migration flyways with hundreds of different species being recorded from European rollers to Egyptian vultures and despite being completely illegal these protected species are not safe from Maltese hunters guns. Here three juvenile raptors lie dead, all recovered in the Maltese countryside suffering from gunshot wounds. Front to back: Common kestrel, marsh harrier and honey buzzard. The hunters act almost like lethal twitchers, shooting down rare migratory birds for taxidermy but also and almost most shockingly for their own amusement. Rarer birds such as short toed eagles are shot and taken for taxidermy whilst more common migrants such as the beautiful European beeeater are shot and left to rot where they fall. 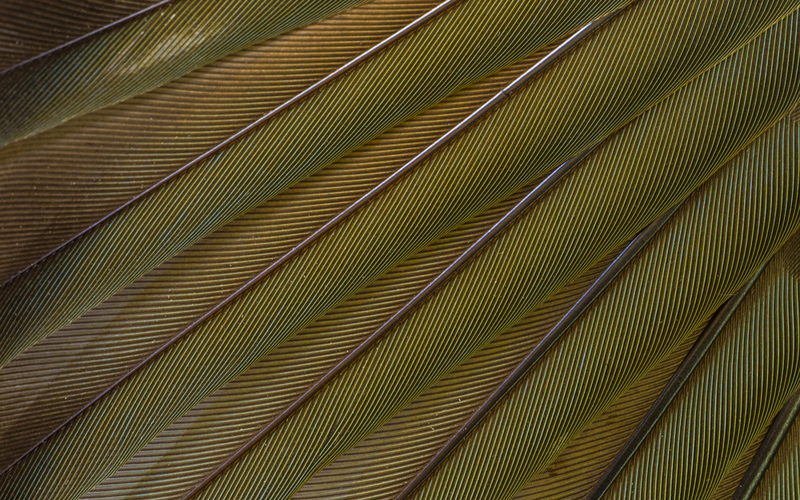 Photo: Study of a shot beeeater's wing. All recovered migrants, both dead and maimed are taken to a vet to be checked over. Unfortunately a large amount of the maimed are euthanised as their injuries mean they'll either not survive or never fly again, no life for a wild bird. All birds are x-rayed to confirm that they've been shot. For this common kestrel, the gunshot injuries are obvious. The Mediterranean island of Malta holds the highest density of hunters per square kilometre in the world.